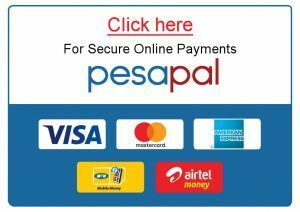 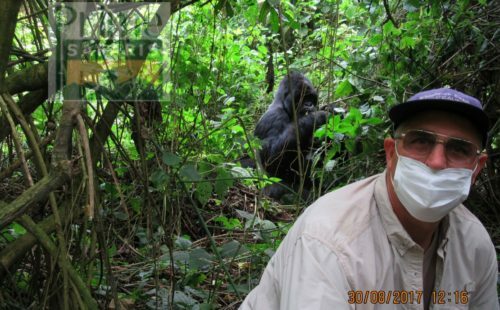 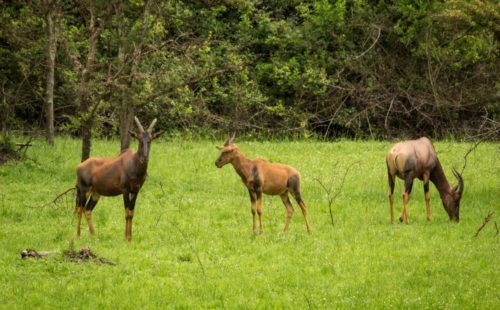 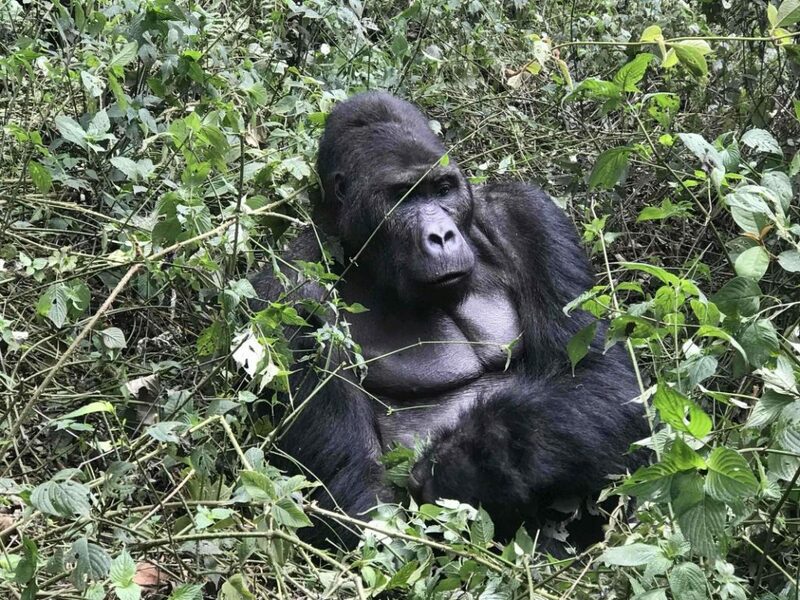 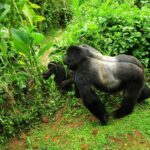 5 Days Congo Gorilla Safari & Nyiragongo Volcano Climbing Safari Trip starts from Kigali Rwanda and features scenic drive to Gisenyi Lake Kivu, two (2) days Nyiragongo volcano hike, Mountain Gorilla trekking in Virunga National Park and drive back to Kigali with an optional Gisozi genocide tour. 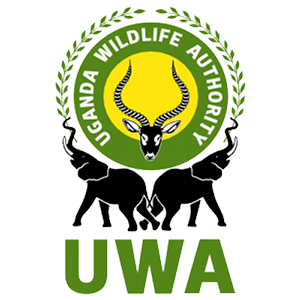 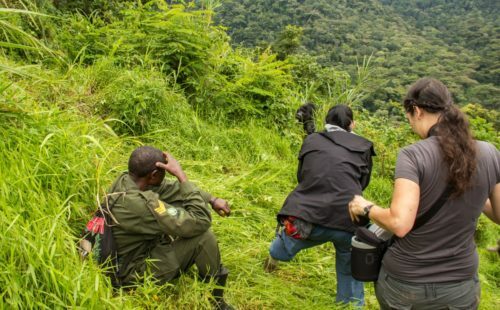 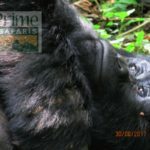 Briefing commences at 8am at the Bukima Park station and in the company of armed ranger guides, you traverse the slopes of Virunga Volcanoes in search of the critically endangered Mountain Gorillas. 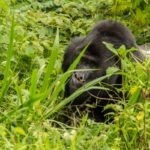 Virunga National Park is part of greater Virunga massif shared along with Rwanda and Uganda with 480 Mountain Gorillas. 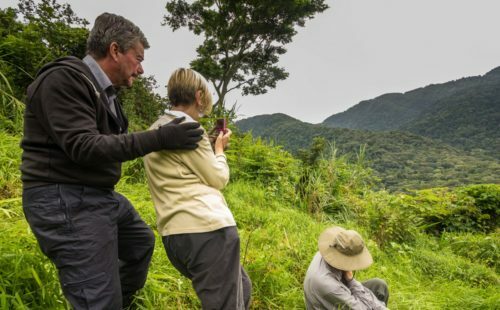 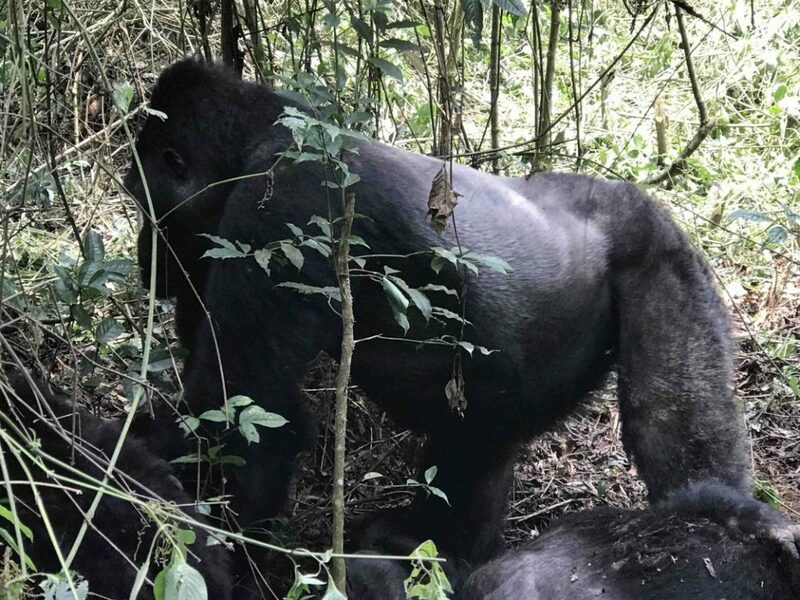 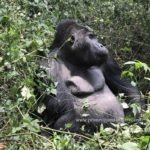 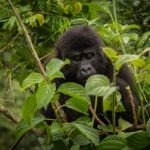 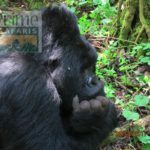 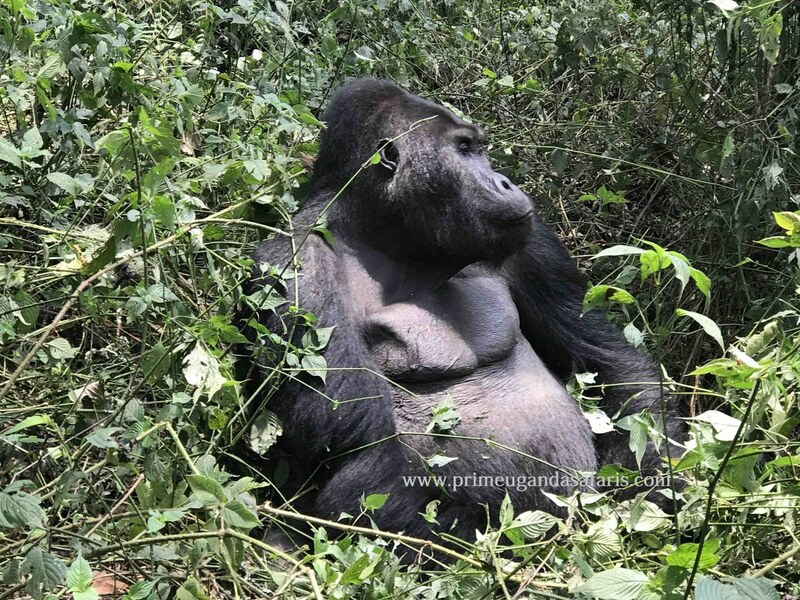 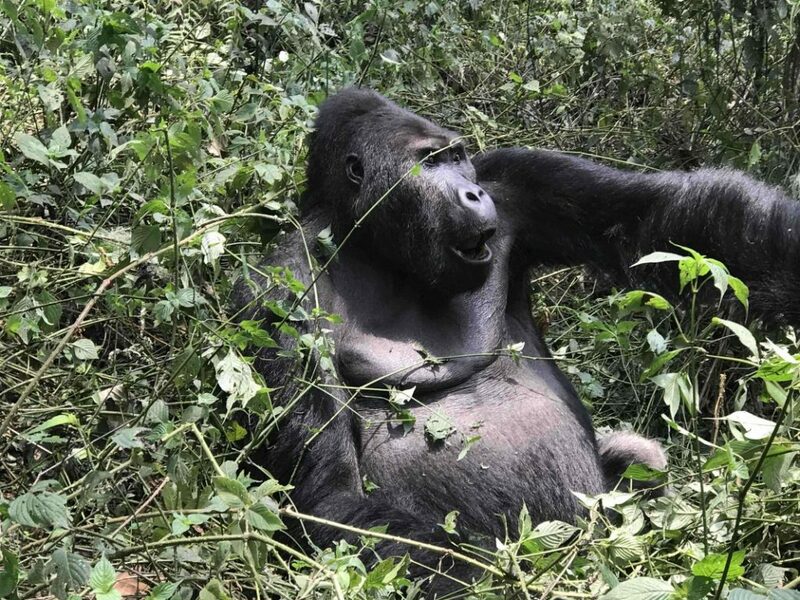 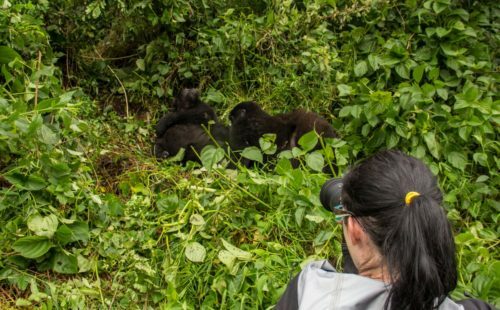 The gorilla trek lasts 2 – 8 hours inclusive of one hour of actual viewing, exploring them as they forage and socialise where you can take memorable photos as well. 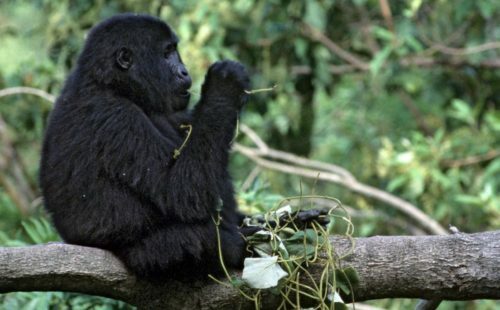 From the activity, cross back to Rwanda and spend the evening relaxing at the sandy beaches of Gisenyi – Lake Kivu. 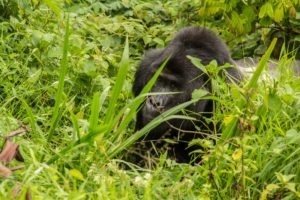 Enjoy breakfast and later drive back to Kigali 358km about 3 hours’ drive. 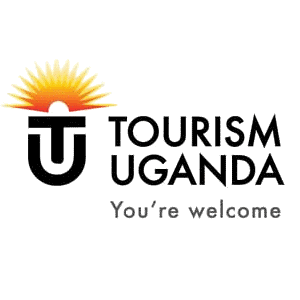 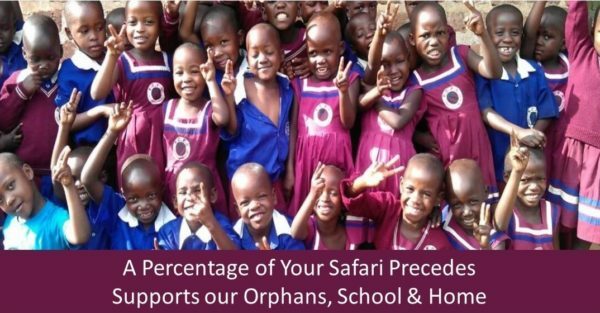 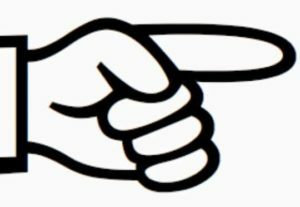 Depending on the flight time, you will be dropped off at the Airport for check in. 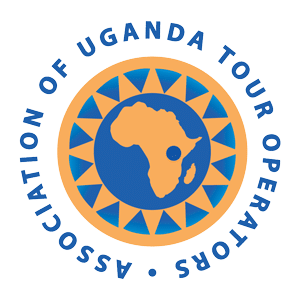 Depending on the flight time, an optional tour to Kigali genocide memorial museum at Gisozi can be arranged.